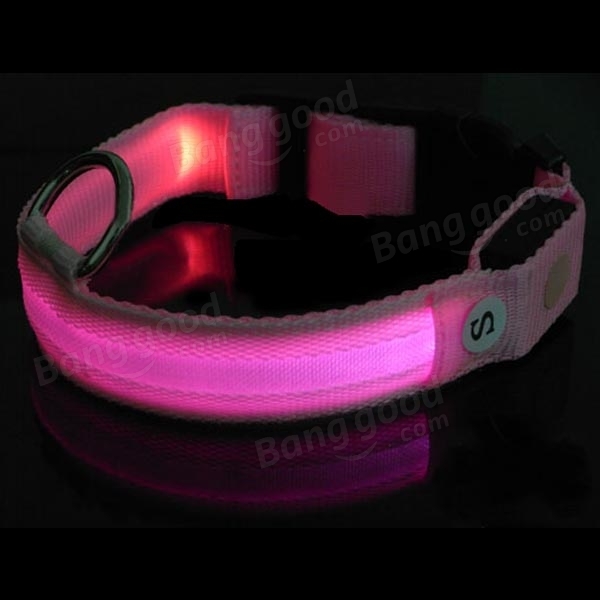 ?Order to meet different customer needs, this product are pink collar, different in LED colors. 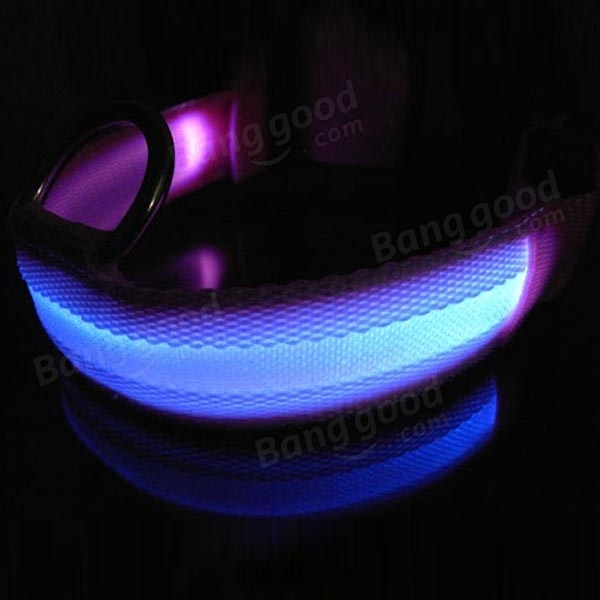 ?LED light glows and flashes in darkness. ?Bright light can be seen from far away. 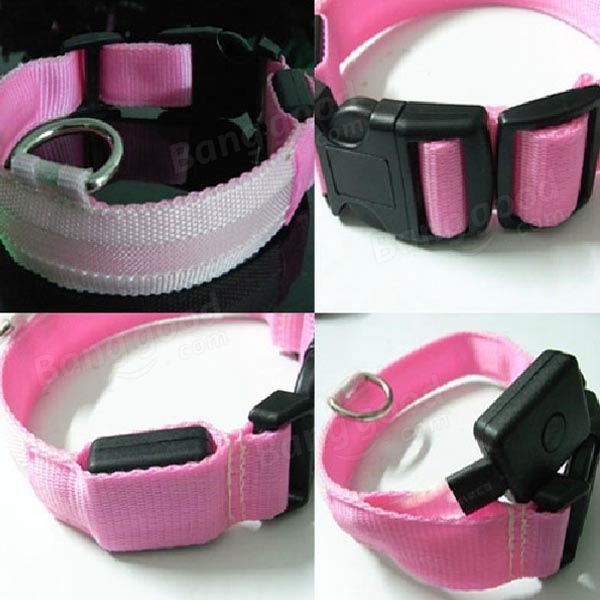 ?Provide safety for your little cat or little dogs even for you while walk at night. 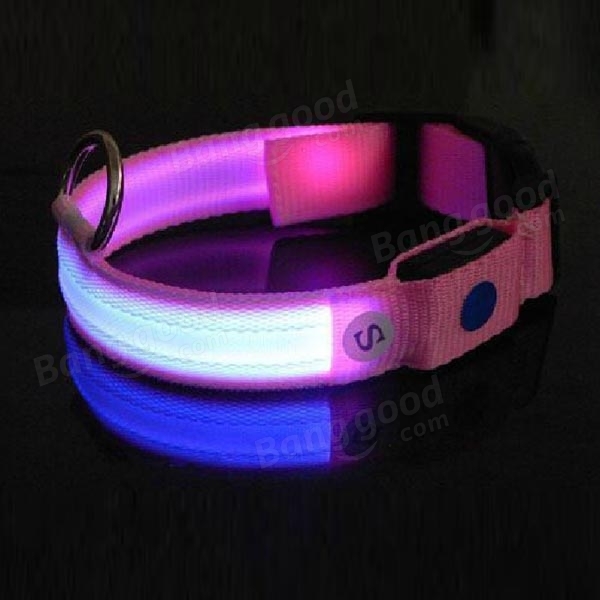 ?Also work as a decoration: let your dog attractive like you. 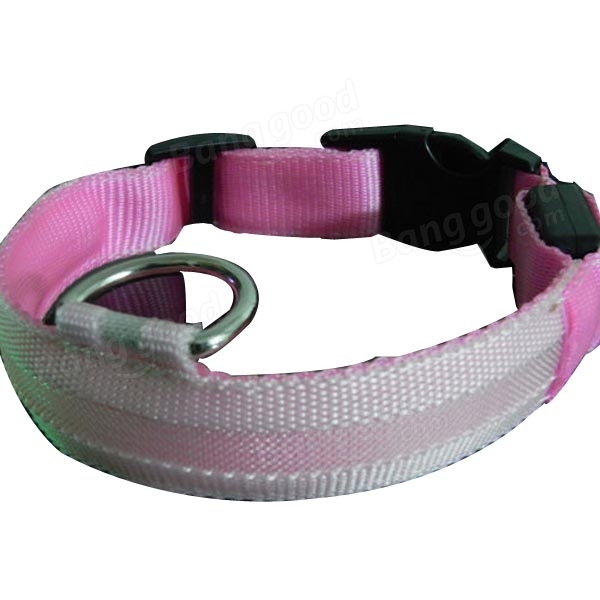 ?Size suitable for all kinds of dogs and cats and some other pets. ?Easy to wear and remove (on-off buckle). ?Easy to use: simply pushing the control button makes the light ON/FLASH/OFF. ?Rainbow light are all white collar.